Aug 28, 2018 in "Disney Springs"
The third parking garage at Disney Springs is nearing completion. Located across from the Lime Garage on the opposite side of Buena Vista Drive, the garage will provide more parking space for guests and Cast Members when it opens later this year. 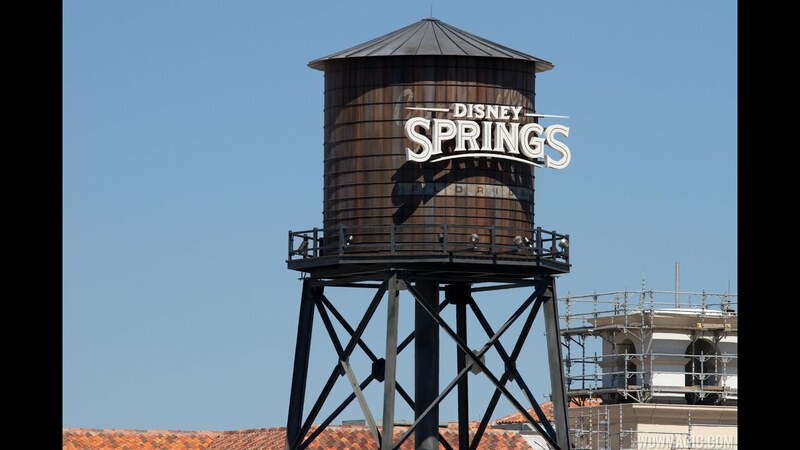 Click the gallery for more aerial pictures of the new Disney Springs parking garage. Aerial photos for WDWMAGIC by @cchard.